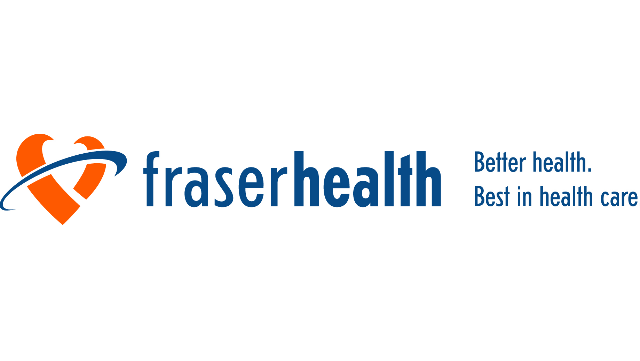 Fraser Health is seeking full time Adult Psychiatrist(s) for a combination of inpatient and outpatient work. The UCRC component requires a 0.5 commitment (two to three 8 hour shifts per week) including some weekends. The SMH MHSU program component will require a 0.5 commitment in the Surrey Mental Health Community Team and Substance Use Services in Surrey. The successful candidates will facilitate continuity of care between hospital and community and liaise with hospital mental physicians and staff. Participation in the on-call rota is mandatory. In alignment with BC Ministry of Health and FHA priorities, the MHSU program has designed a service to provide easy and timely access to personalized, coordinated care for clients in crisis. The model of care involves an interdisciplinary team of health care providers with a consistent approach that focuses on crisis management, connection to services and communication with community care providers. The UCRC will be providing services to persons in crisis who walk in to the clinic, are referred by their primary care providers, diverted from the emergency department, or brought by EHS or Police after a call-ahead check in to ensure suitability. The UCRC hours of operation are from 0730 to 2330 daily. This is an exciting opportunity for psychiatrists to join a multidisciplinary team to support complex, marginalized individuals with significant mental health and substance use issues. In addition to providing consultations to patients, crisis management, connection to services and referrals with warm hand overs for ongoing care, physicians will be providing OAT starts and clinical support to the Substance Access Team (enhanced access to substance use support and services). Ongoing mentorship and support will be available from FH Addiction Medicine Physicians. The Surrey Mental Health and Substance Use Services provide outpatient care to vulnerable populations in a variety of settings and the particular components of this job is negotiable depending on interest and need within the teams. Combination Fee for Service and APP sessions when FFS is not applicable. Remuneration for the UCRC component will be discussed at the time of the interview. For more information, visit http://medicalstaff.fraserhealth.ca/.